Chicago Colocation are facilities located in Chicago, Illinois where a customer’s server equipment is hosted by a data center provider. Chicago Colocation facilities are located in the Midwest region of the United States. There is limited risk from natural disasters, such as earthquakes and hurricanes. 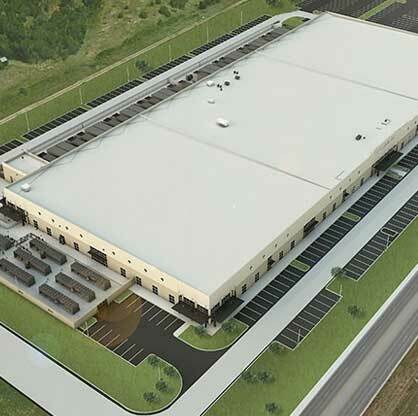 Many of the data centers in Illinois are located around the Chicago area where they serve large and small commercial businesses, such as retailers, hospitals, offices, banks, and trading offices in the region.